There a few ways to make sure you have adequate nitrogen available to your plants. Some people choose to just feed the plants with fertilizers. 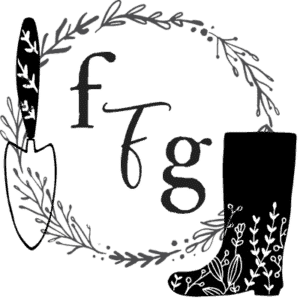 Other gardeners know the importance building up microorganisms, adding biomass with mulch or cover crops, as well as adding trace minerals to your soil. 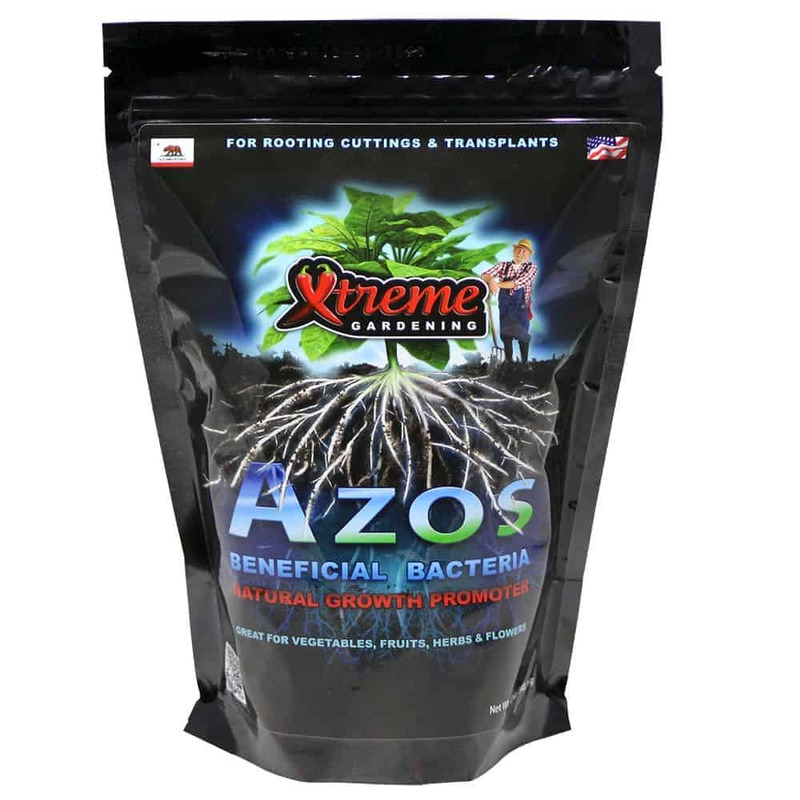 There’s also a product called Azos which contain nitrogen fixing bacteria you can use. Nitrogen is critical for forming vegetative matter and supporting abundant growth. Using Azos nitrogen-fixing bacteria to promote growth & root development. 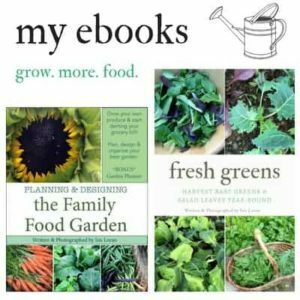 Why are nitrogen-fixing bacteria important? Nitrogen-fixing bacteria are microorganisms capable of transforming the nitrogen in the air into fixed nitrogen that plants can use. 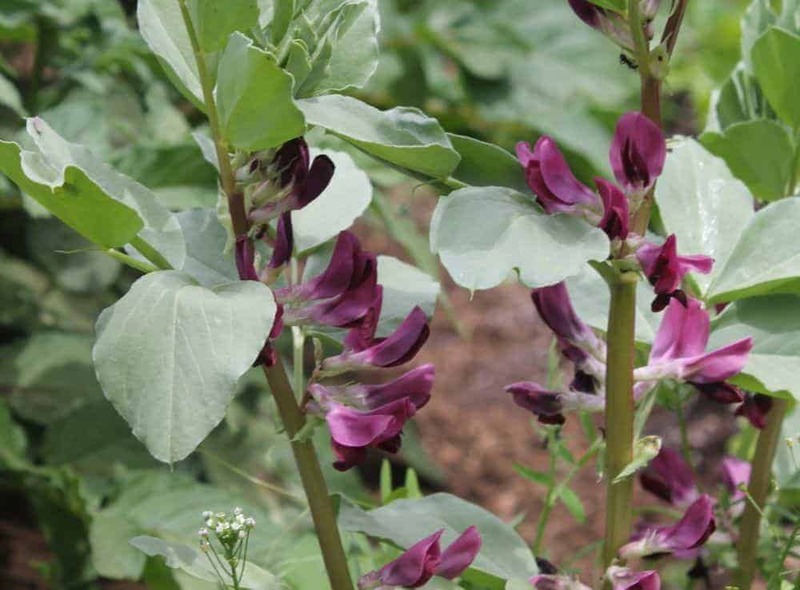 Many gardeners will grow the bean family (Fabaceae) & green manure to add nitrogen &nitrogen-fixing bacteria. 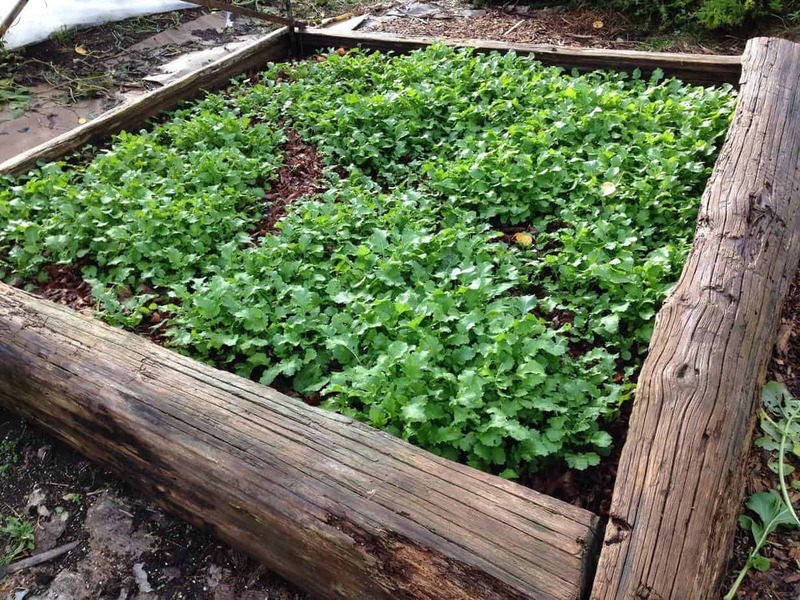 One of the best ways to build up soil other than adding compost and mulch is to grow cover crops and green manures. When practicing crop rotation, consider adding cover crops and green manures to your soil building. 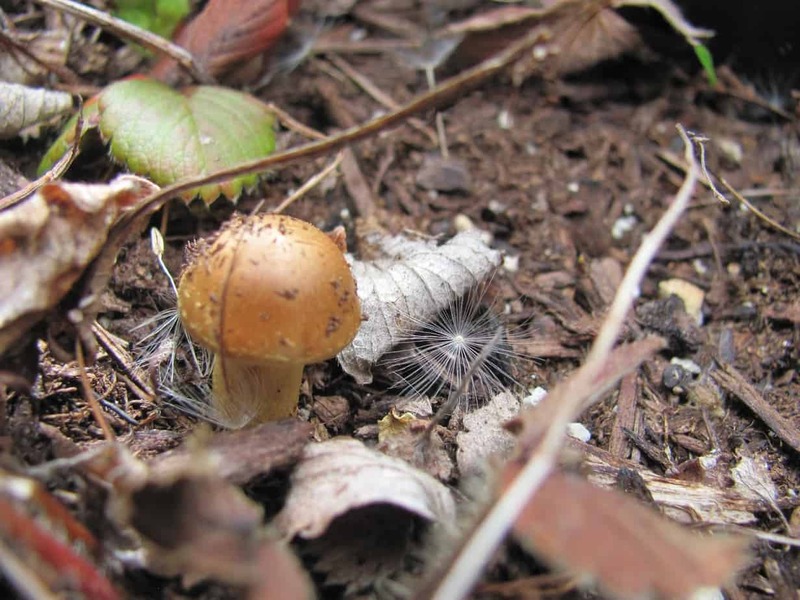 This provides biomass for soil microorganisms to decompose. Other plants, like the bean family, can draw nitrogen from the air and then return it to the soil with the help of Rhizobium bacteria in their root nodules. What are Azos Nitrogen Fixing Bacteria? Azos (Azospirillum brasilense) converts nitrogen into a usable form that is readily available to the plant. Nitrogen is critical for forming vegetative matter and supporting abundant growth. promotes growth, while boosting natural root development. Nitrogen-Fixing Bacteria – Of all the nutrients transported to plants through the soil, nitrogen is required in the greatest amount. It drives chlorophyll production in the foliage and keeps plants green and efficient. Because it’s a fundamental part of amino acids and other compounds that assure crop health and productivity. 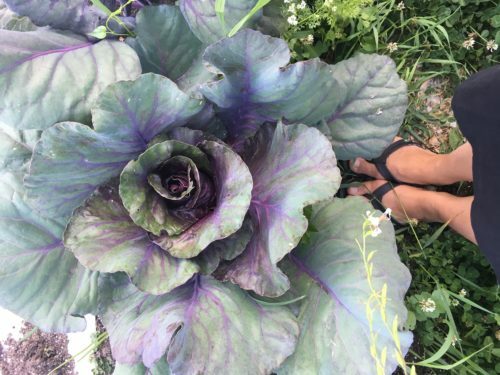 A major part of every protein molecule and soils are often deficient of this element. However, the atmosphere is comprised of around 80% nitrogen which is in a form (N2 or atmospheric nitrogen) that is not conventionally available to plants. A Natural Isolate From the Amazon – Azos is a particularly-efficient agent originally isolated in the Amazon Basin where the lack of soil, the rapid breakdown of any vegetation by hungry microbes, and the environmental conditions which require “Growth to Survive” is a fundamental proposition of the ecosystem. Azos specializes in the highly-efficient conversion of the N2 form of nitrogen into plant-available NH3 ammoniacal nitrogen. Azos is so efficient that between 50% and 70% of all the nitrogen required by most crops can be supplied by this organism.